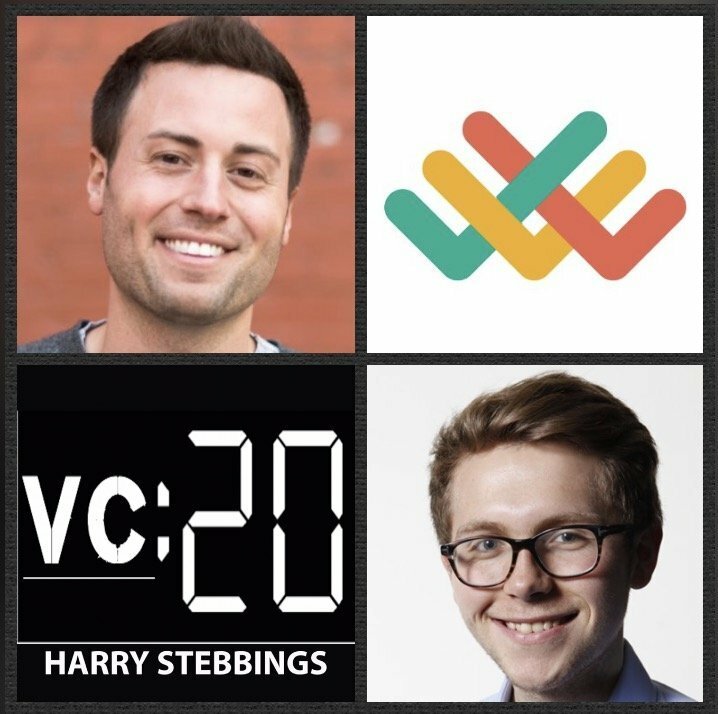 Jack Altman is the Founder & CEO of Lattice, actually our partners for this month on the show and as you will hear, they are the #1 performance management solution for growing companies. Lattice have raised close to $10m in funding from some of our favourites in industry including the likes of Miles Grimshaw @ Thrive, Khosla Ventures, Elad Gil, Alexis Ohanian and YC’s Daniel Gross. Prior to founding Lattice, Jack was the Head of Business Development @ Lattice where he saw the firm move into hyperscaling. Jack has also build an incredible angel portfolio including the likes of Gusto, OpenDoor, Instacart, Zenefits and Soylent. 1.) How Jack made his way from leading angel investor to Head of Business Development @ TeeSpring to the world of SaaS with the founding of Lattice? 2.) What does Jack mean when he says “founders must do what it takes to get the best people on board”? To what extent does Jack believe that great investors provide social validity to future hires? 3.) How does Jack think about really getting the best from his team? What is core to empowering them? Why does he believe that EQ is the most important skill for managers? What does Jack believe is the right way to give clear and direct feedback? 4.) Why does Jack believe that the best relationships with investors are less formal? What does Jack really look for in his relationships with investors? What does Jack mean when he says ”investor advice is right on valuation”?